There is literally so much beautiful walking nearby it would take a lifetime to do it all. The Snowdonia National Park website is a good place to find some of the best walks or try go4awalk.com. We also have a range of maps and guidebooks that you are free to borrow. 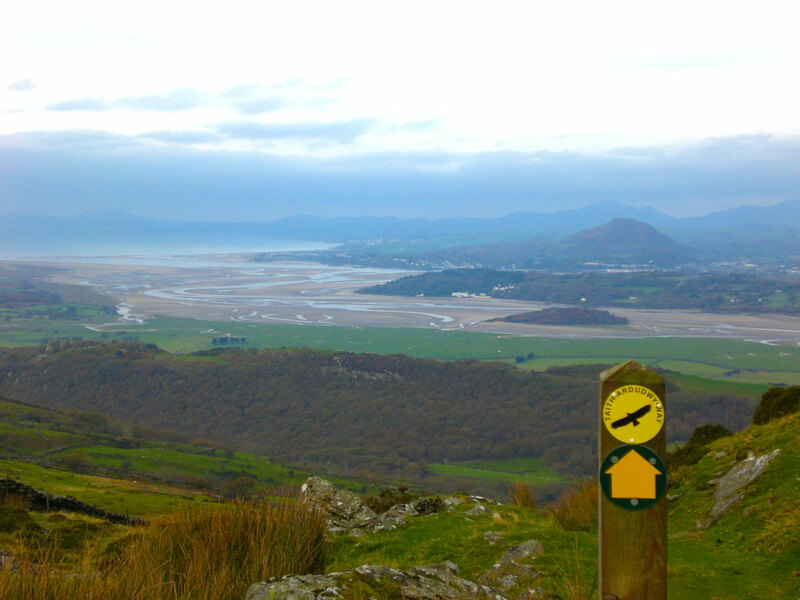 If you prefer longer trails, the Wales Coast Path runs right past our door. A short way down the coast, the Ardudwy Way runs along the seaward side of the Rhinog Mountains. Here you can often walk all day in stunning scenery without meeting a soul.